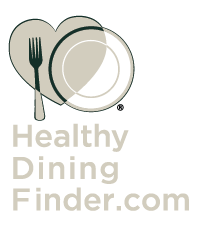 Franchise 500: Black Bear Diner ranks at #296. They were founded in 1955 and have been a franchise since 2002. #FeedYourInnerBear by signing up for our e-club! Get the inside scoop on latest menu items, exclusive offers and when you sign up, enjoy a free bear claw and coffee on us!